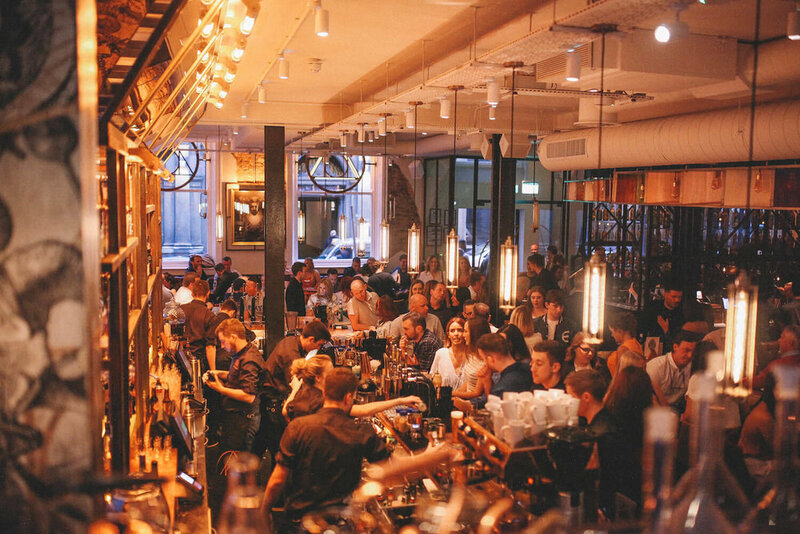 We've worked with the Alchemist since the brand was established with the opening of their venue in Manchester's Spinningfields in 2011. This new venue, located in a beautiful Grade II listed building in the heart of the Liverpool, is one of their latest. The building posed a particular acoustic challenge, with fantastic original features and exposed brickwork, but also with hotel bedrooms directly above. Through detailed initial acoustic testing, and close collaboration with the rest of the design team, we are able apply our decades of experience to advise on measures to control trading noise transmission to the bedrooms above whilst maintaining the character of the space. We are continuing our work with the Alchemist, assisting with the acoustic design of a number of new venues across the country.